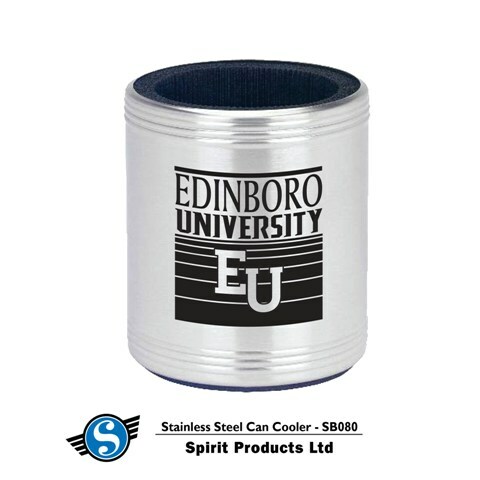 Convenient can cooler collapses for easy storage in their pocket, bag, glove compartment or picnic basket. 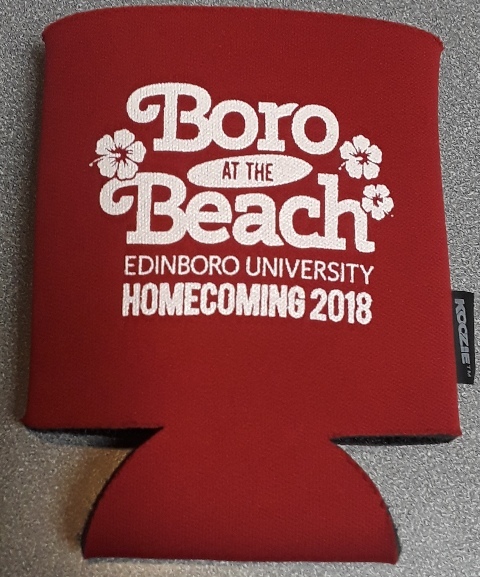 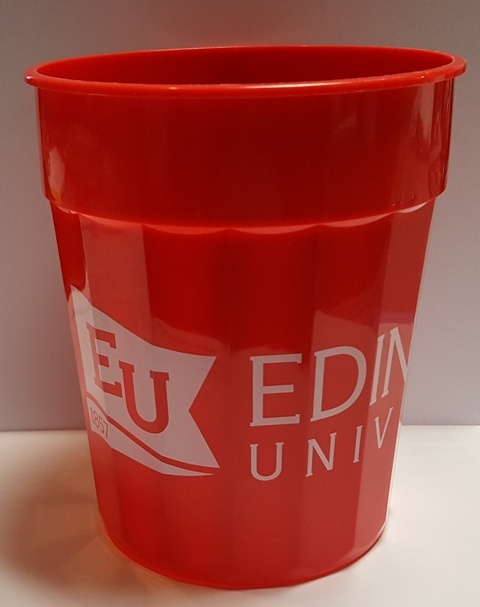 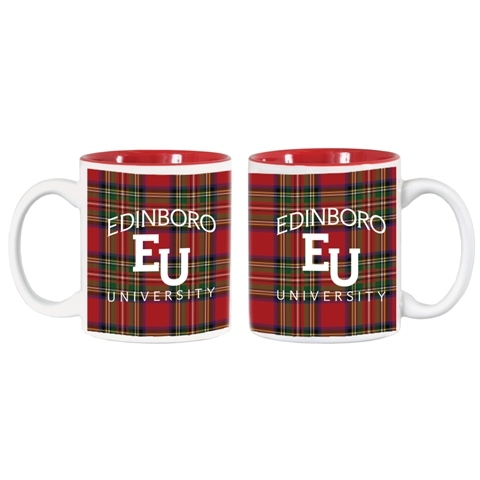 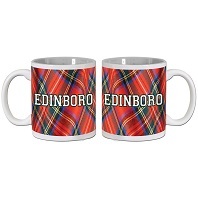 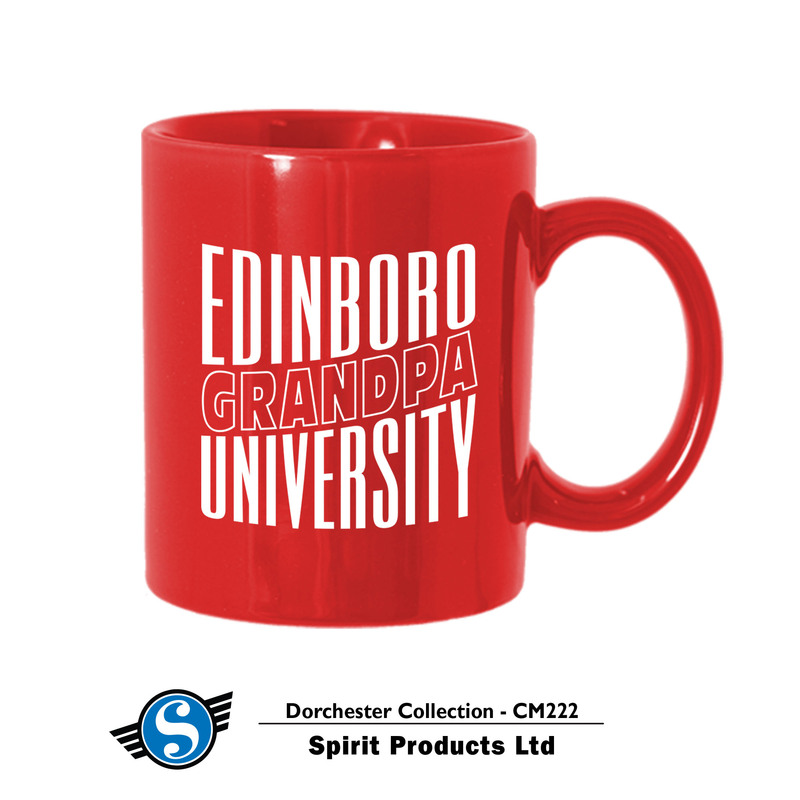 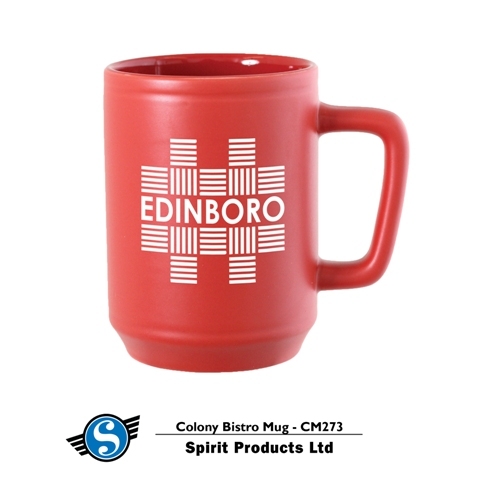 Size: 5-1/4" x 4" x 1/8"
15oz black matte finish sublimated mug with BORO campus design. 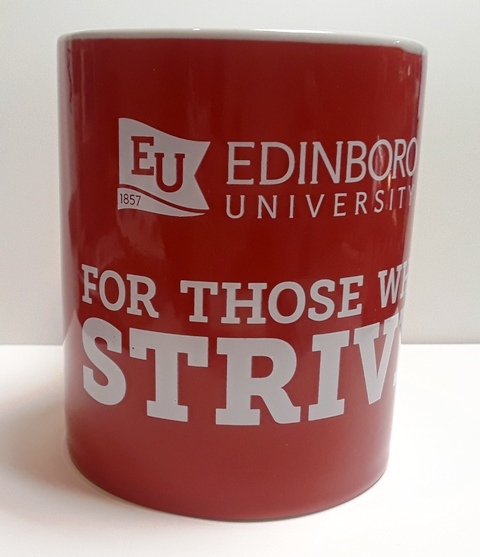 Hand wash. Do not microwave.